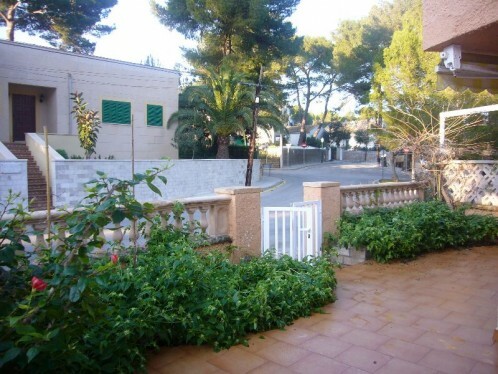 Semi-detached villa, with private Terrace, in Cala San Vicente (Pollensa), in the excluisive urbanization . The plot has m2 with and m2 approx.for a house on 2 floors. Five bedrooms, three bathroom (the cellar is a independent apartment with 2 bedrooms and one bathroom),dinning room with fire place, full fitted kitchen. 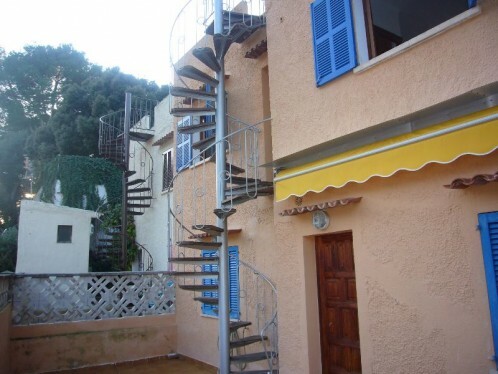 Fully furnished and walking distance to the beach.